to instantly create a personalized AR experience. 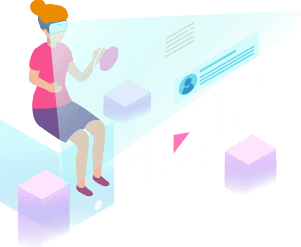 EvolveAR is the best-in-class augmented reality CMS used by thousands of agencies, marketers and small business owners to create immersive AR experiences. 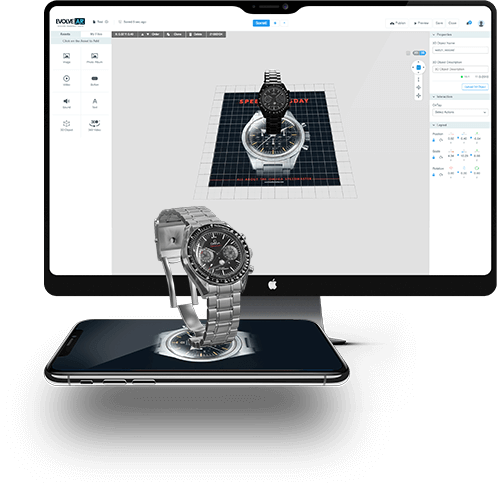 Turn your print, sales material, and much more into interactive augmented reality experience with our simple and powerful AR creation tool. 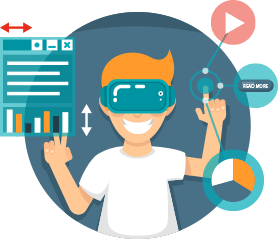 EvolveAR provides full set of AR features that will help you create, play and deliver a totally immersive user experience to your customers, partners and friends. 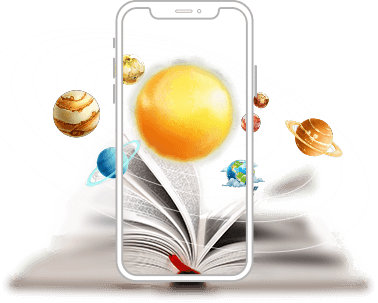 It contains all the major Augmented Reality features like videos, audios, action buttons (CTA), images, 360° videos, and 3D models. Start creating awesome AR experiences. No technical experience required. 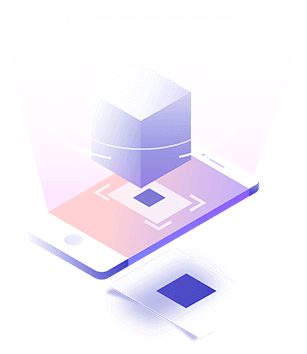 Create and organize your AR campaign with an easy and powerful AR creation tool. 3D Models, Scenes, Animations, Videos, Images, and enhance all objects with CTAs. Review & test before publishing. Publish in one click to your app (via our SDK) or the EvolveAR app. 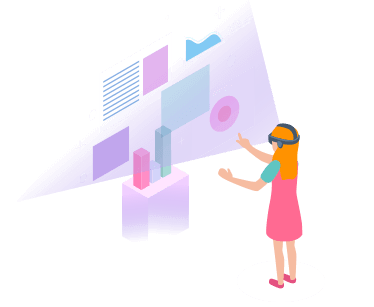 Add images, videos, 3D models and CTAs into your content and instantly create personalized Augmented Reality experience with EvolveAR Creator. Select the campaign type (marker-based & marker-less) to create an interactive, engaging, and memorable product journey. 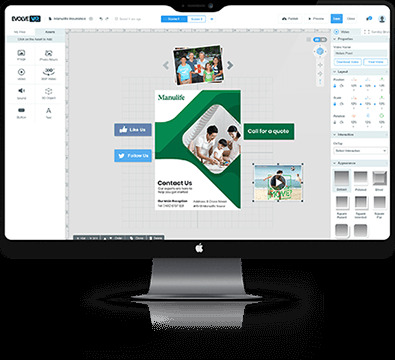 Drag-and-drop interactive digital elements like video messages, music clips, interactive photo slideshows, web & social network links, and then finesse with Creator’s remarkable scene transitions. 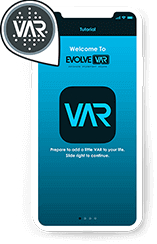 Publish and share your AR content and allow people to scan your items with the free EvolveAR Scanner App to test, discover and share your AR experience. Use your own 3D models or choose from our library of assets. Add texture, images, and colors to display your content in a beautiful way. Add multiple scenes to your AR experience, just like scenes in a movie or a play. 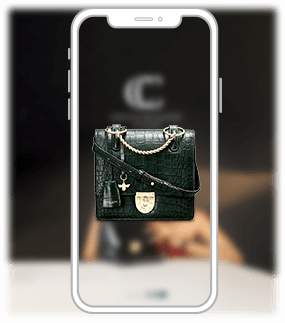 Adding multiple scenes increases the user interactivity within the same AR campaign. Use the animation tool to move, scale, pop-up, and fade your assets in and out of scenes. Play your creativity by adding multiple animations to a single asset and use timeline feature for complete customization. Add videos, stream from YouTube or Vimeo, and play them full screen or in the AR space. You can also upload 360° videos and turn packaging into innovative product manuals, business cards into reels and a simple photo into an immersive conversation. 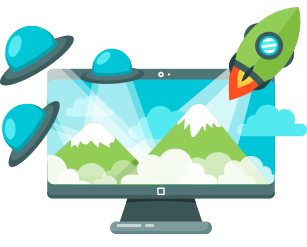 This amazing feature lets you add external links on images or buttons resulting in lead generation. With these buttons, you can link out to websites, contacts, emails, videos and much more.